Set to burst back on to the music scene this year, London-based Japanese rock band Esprit D’Air have released their eagerly awaited comeback single, ‘Rebirth’, along with a video that is out of this world! ‘Rebirth’ is now out worldwide on iTunes and Google Play, and is the band’s first release in four years. 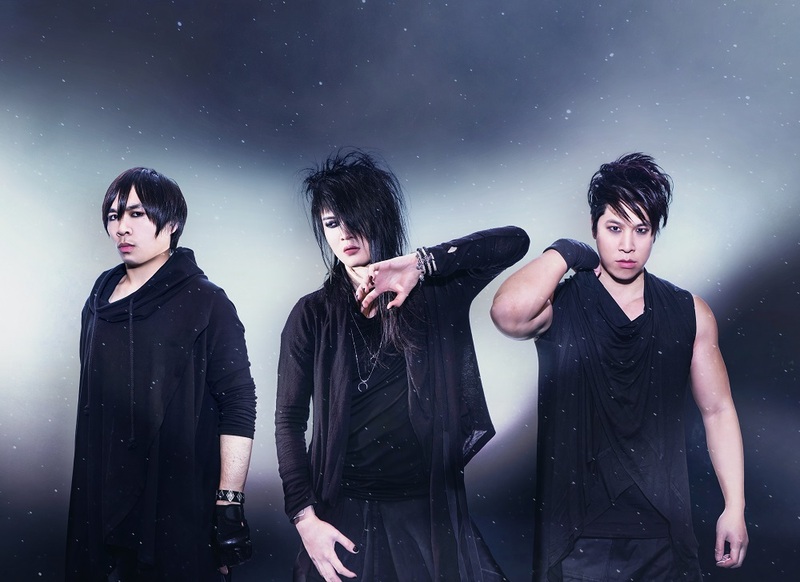 Esprit D’Air reformed six months ago after a three year hiatus, leaving guitarist Kai to take on the role of the vocalist. 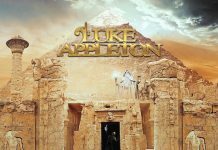 “The song ‘Rebirth’ tells the story of a man who finds his voice and sings under the stars, this leads to him becoming the saviour of his town as his voice inspires and refreshes everyone who hears it. The video reflects this. The first and second lines allude to the beautiful view of audiences from the stage (“Aoku yureta hoshi wo matoi” – in blurred lights of the blue stars). The middle bridge implies his bright future, and how he’s moving forward towards it. 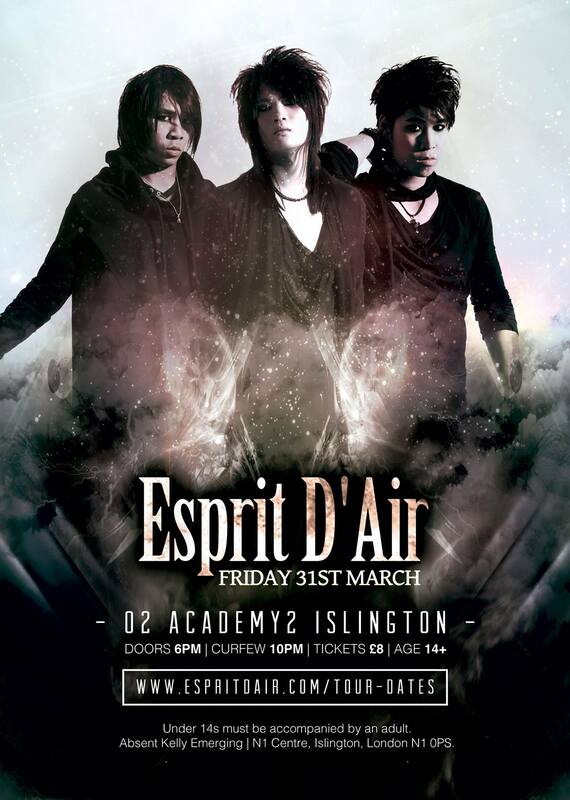 Make sure you catch Esprit D’Air live in London on Friday the 31st of March when they headline the O2 Academy 2 in Islington. The show is 14+. Tickets are priced at £8 plus booking fee, and can be purchased here. Having reformed in June 2016, Esprit D’Air are an electronic Japanese rock and space metal band based in London. The band is now comprised of Kai (vocals and guitar), Ellis (bass) and Daishi (drums). 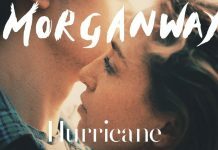 Their sound is unique and fresh, bringing together hard-hitting aggression with melodic interludes and blistering guitar solos. The band have received critical acclaim from their charismatic live shows in various countries, and their song ‘Shizuku’ was the first song in the J-rock genre to appear on the video game Rock Band 3. Esprit D’Air recently made a successful appearance at the main stage of UK’s largest celebration of Japanese culture, Hyper Japan at Olympia, London. 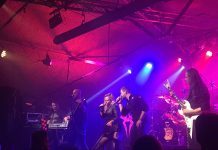 2016 also saw Esprit D’Air headline a charity concert organised by Peko Peko in aid for the five year anniversary of the Tohoku earthquake—raising £1,100 for English and music lessons at Aoba Gakuen, an orphanage in Fukushima. The band are not seeking a major record label, but instead have a strong DIY ethos, and aim to be as self-sufficient as possible, producing everything themselves. Consequently they record, mix and master their own releases in their own home recording studio and create the artwork themselves.